On CBS Sports HQ, hockey writer Pete Blackburn joins Jorge Andres to break down Holtby's strong performance during the Capitals' Stanley Cup run. Full highlights from the Hurricanes and Capitals on Saturday, April 20th. Should We Expect Stanley Cup Hangover From Capitals? NHL writer Pete Blackburn discusses his thoughts on if the Capitals could experience a Stanley Cup hangover this season. On CBS Sports HQ, hockey writer Pete Blackburn joins Jorge Andres to discuss how Trotz was able to win his first Stanley Cup as a head coach. On CBS Sports HQ, NHL writer Pete Blackburn joins Chris Hassel to share his pick to win Game 5 of the Stanley Cup Final. On CBS Sports HQ, NHL writer Pete Blackburn joins Chris Hassel to take a look at Holtby's play in the Stanley Cup Final. 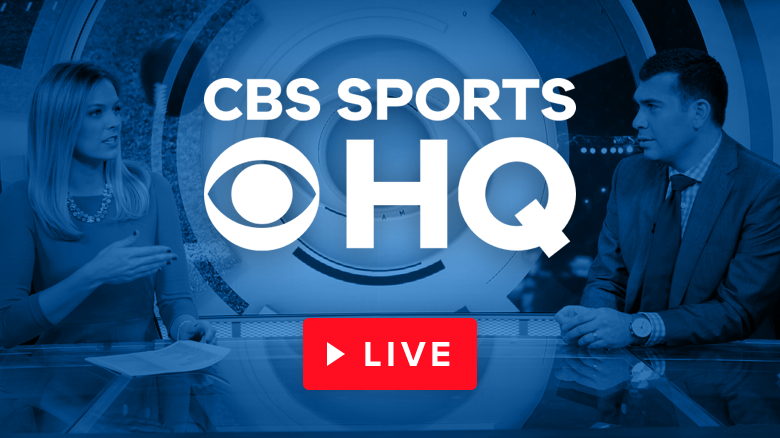 On CBS Sports HQ, hockey writer Pete Blackburn joins Chris Hassel to look ahead to Game 3 of the Stanley Cup Final in Washington D.C.
On CBS Sports HQ, hockey writer Pete Blackburn joins Dalen Cuff to share his pick to win Game 2 of the Stanley Cup Final. Should we expect more defense in Game 2? On CBS Sports HQ, NHL writer Pete Blackburn joins Dalen Cuff to discuss whether he expects to see more defense in Game 2 than in the opener, which featured 10 combined goals. On CBS Sports HQ, Dalen Cuff previews Game 2 of the Stanley Cup Final and how the Capitals remain confident despite dropping the opener to the Golden Knights. On CBS Sports HQ, hockey writer Pete Blackburn joins Casey Keirnan to discuss who has the edge in the net for the Stanley Cup. 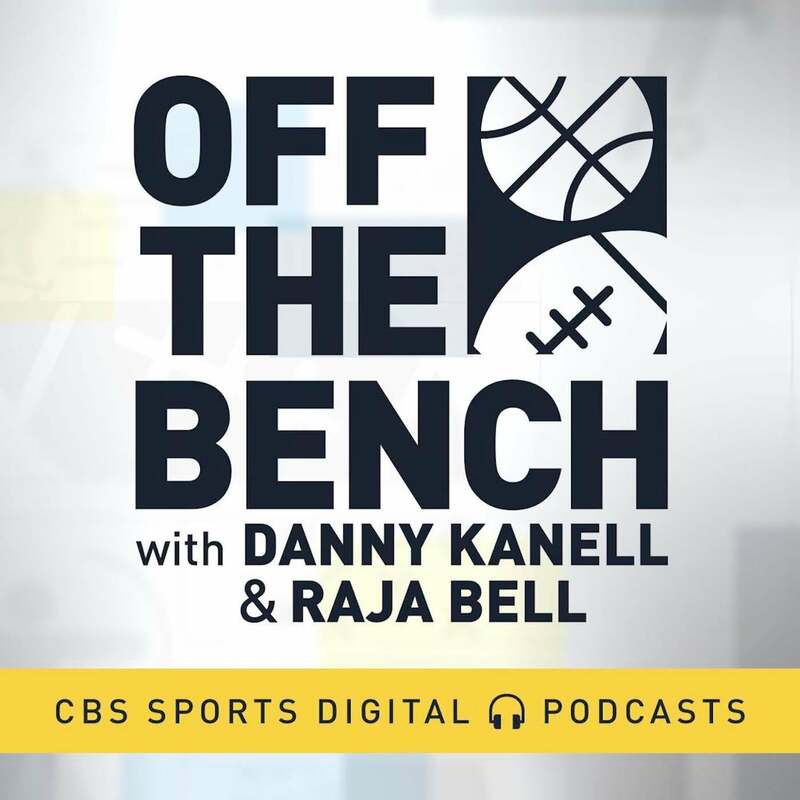 On CBS Sports HQ, hockey writer Pete Blackburn joins Casey Keirnan to discuss whether Alexander Ovechkin's ready for his big moment in the Stanley Cup Final. Which team will win its first Stanley Cup? On CBS Sports HQ, hockey writer Pete Blackburn joins Chris Hassel to predict which team will win the Stanley Cup. On CBS Sports HQ, hockey writer Pete Blackburn joins Chris Hassel to discuss Ovechkin meeting Marc-Andre Fleury in the Final. Who has the edge in net in the Stanley Cup Final? On CBS Sports HQ, hockey writer Pete Blackburn joins Chris Hassel to discuss which team has the better goalie in the Stanley Cup Final. On CBS Sports HQ, hockey writer Pete Blackburn joins Chris Hassel to discuss his initial reaction to the Stanley Cup Final matchup between the Capitals and Golden Knights. On CBS Sports HQ, hockey writer Pete Blackburn joins Casey Keirnan to discuss what the Capitals need to change in Game 5 as they dropped back-to-back games at home despite outshooting the Lightning. Check out the highlight from CBS Sports HQ with Nick Kostos of the Washington Capitals advancing to the second round of the 2018 Stanley Cup Playoffs by defeating the Columbus Blue Jackets 6-3 in Game 6.